On the site of a former blueberry farm in Humboldt County, master grower Cody Stross and his team of expert cultivators produce connoisseur-quality indoor cannabis to the highest possible environmental standards. That includes powering their operations only with energy from renewable sources and recycling up to 85% of the water they use. 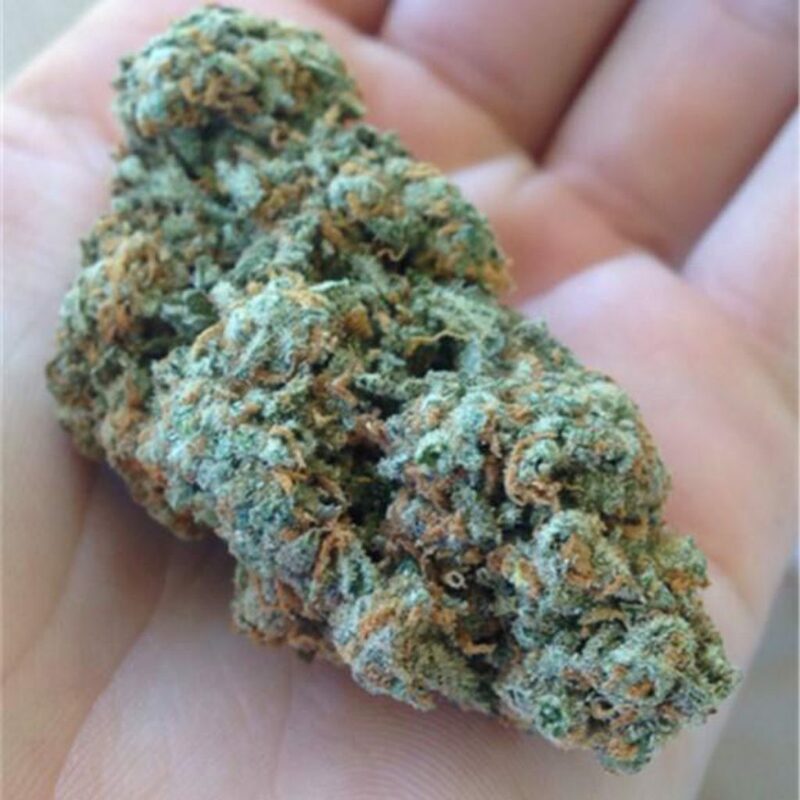 The crown jewel of their strain family is Titan OG, a highly potent indica that’s lime green with orange hairs, white frosted crystals, and the powerful aroma of earthy pine. Excellent for addressing insomnia and anxiety, or perfect to pair with Netflix/chill. As their name would indicate, 3rd Gen Family have deep roots in the Northern California cultivation scene, going back three generations. 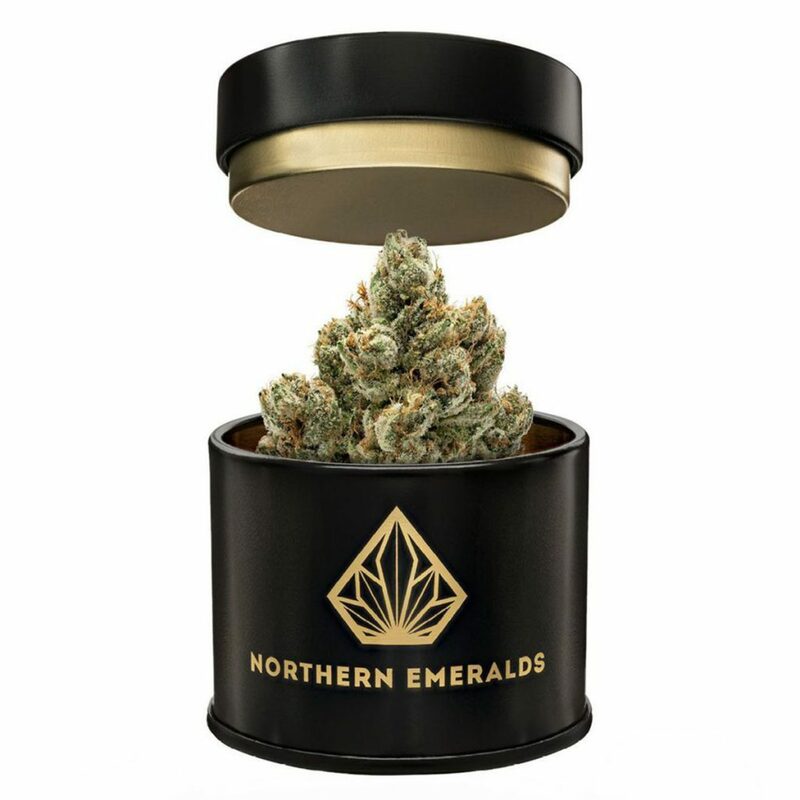 Their signature strain is Zkittlez, an indica-dominant mix of Grape Ape and Grapefruit that ranks among the most distinguished new hybrids of the past five years, having taken home top honors at the Emerald Cup, The Golden Tarp Awards, and multiple High Times Cannabis Cups. 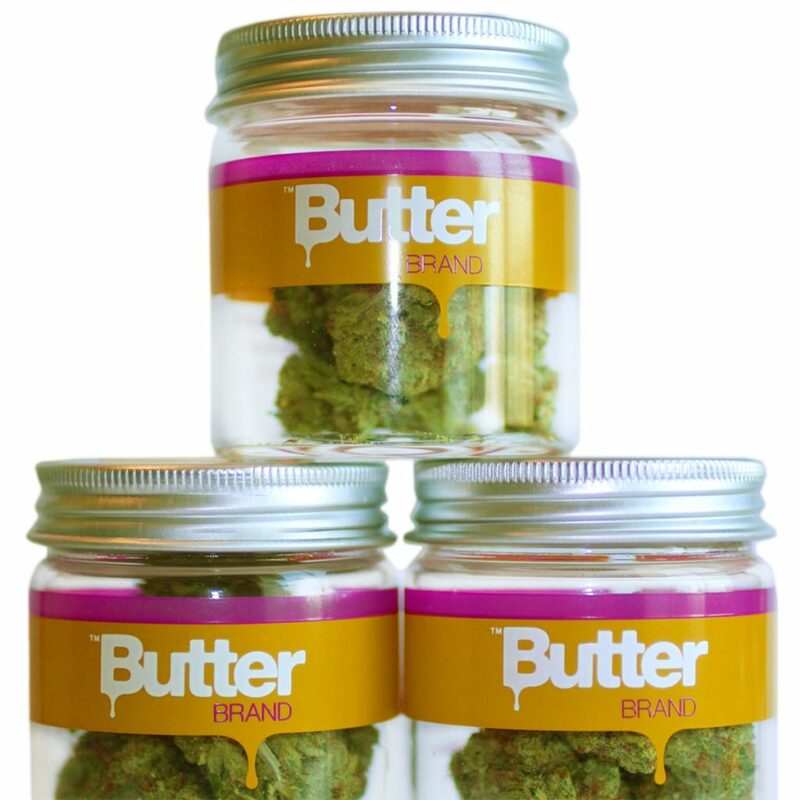 Cultivated to craft cannabis standards in a series of warehouses scattered around San Francisco, Butterbrand’s top-shelf flowers and extracts have earned a reputation for both quality and consistency. 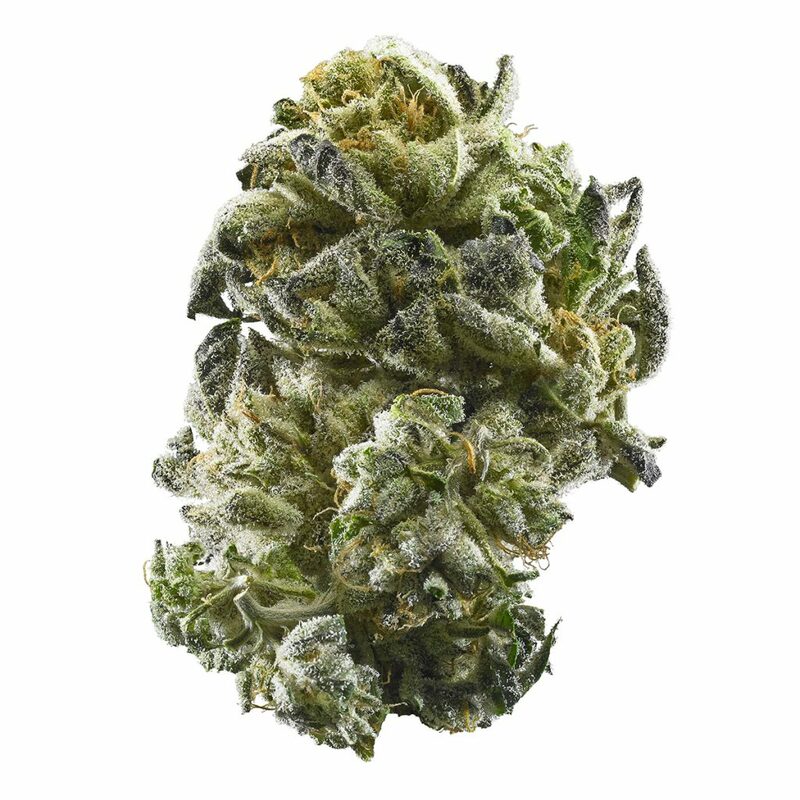 Their Ghost OG is a premium cut of OG Kush with crystal-coated buds that emit a strong citrus aroma and provide powerful therapeutic relief from pain, insomnia, and anxiety. 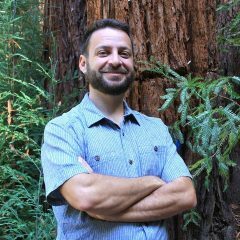 Profiled in the book Too High to Fail: Cannabis and the New Green Economic Revolution by Doug Fine, Kamatree is committed to bringing “sun grown, sustainable, simple” cannabis from Mendocino County’s top cultivators to conscious consumers in the San Francisco Bay Area. Their take on GSC (originally bred by San Francisco’s own Cookie Fam) delivers a pungent, potent, primo expression of the blockbuster strain. Grown indoors with all-natural fertilizers and organic pest management techniques, Utopia’s entire line of cannabis flowers and extracts are Envirocann certified and full-spectrum lab tested to ensure purity and potency. 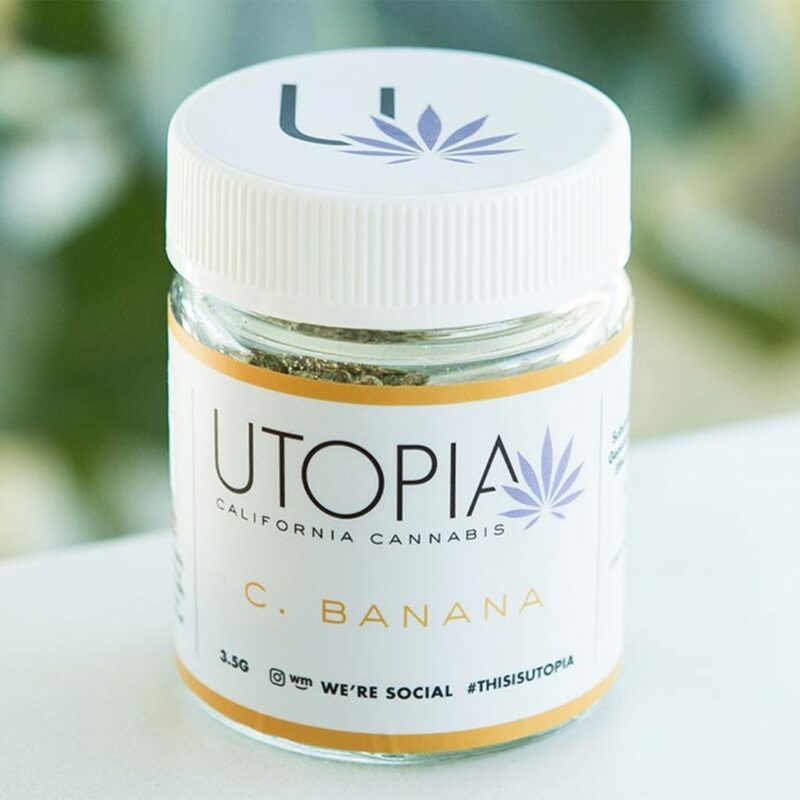 Their signature strain takes the classic Banana OG cut to the next level, providing a powerful, sustained “creeper” high that—at an average of around 33% THC—makes Chiquita Banana a much beloved varietal, but one that’s definitely not for amateurs. 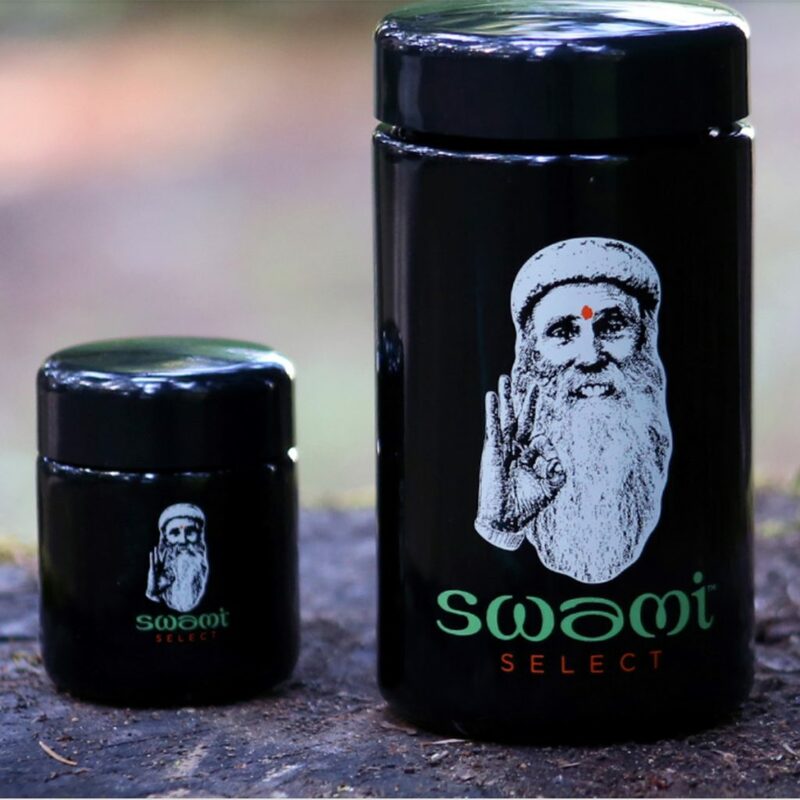 All of Humboldt’s Finest cannabis is sourced from small-scale farms that produce top-shelf sun-grown buds while adhering to strict ecological standards—for instance, without diverting groundwater or using any fossil fuels. Even the packaging is compostable, and the joints themselves (which clock in at 0.5g each) are wrapped in raw, natural, unbleached paper with filters included, so they’re ready to go. Choose from OG Kush, Sunset Sherbet, Scout Master, and (our favorite) XJ-13. Sometimes you want a joint, and sometimes you want a joint of Clean Green certified cannabis flower mixed with hash and wax, dipped in hash oil, rolled into a Raw cone, and dusted in kief. 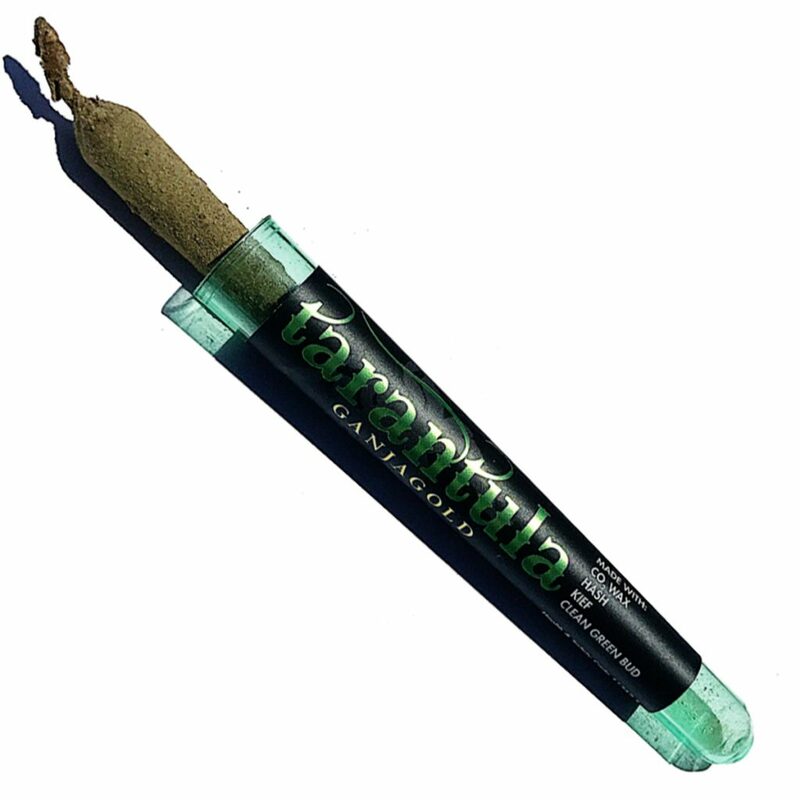 Now, if you had to google “wax” and “kief” the Tarantula might be a bit over your head, but for seasoned smokers or as an icebreaker at a 420-friendly party, it definitely makes a lasting impression. 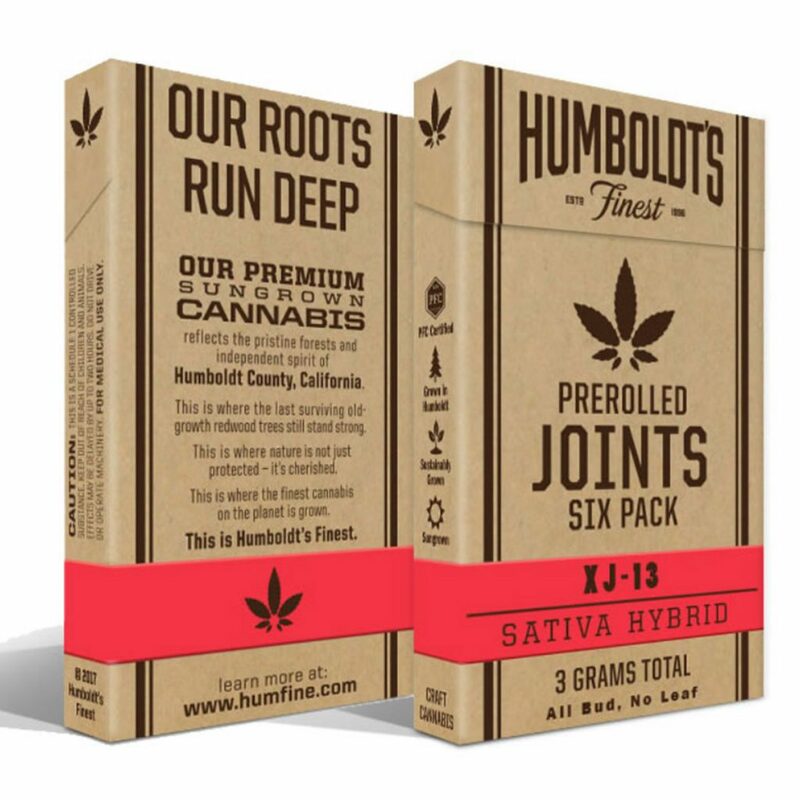 One of the Bay Area’s hottest strains is now available in a pre-rolled joint. Originally bred by the award-winning geniuses at Cookie Fam, Gelato is a powerful indica-dominant cross of Sunset Sherbet and Thin Mint GSC with “buds that tend to bloom in dark purple hues illuminated by fiery orange hairs and a shining white coat of crystal resin.” Rich in the terpenes myrcene, limonene, and linalool, it’s a fragrant, potent varietal that’s ready to smoke as soon as you open the package. From a collection of mom-and-pop Mendocino County craft cannabis cultivators comes Madrone’s impressive line of rare and heirloom cannabis, all grown “with precision and soul” using clean practices. 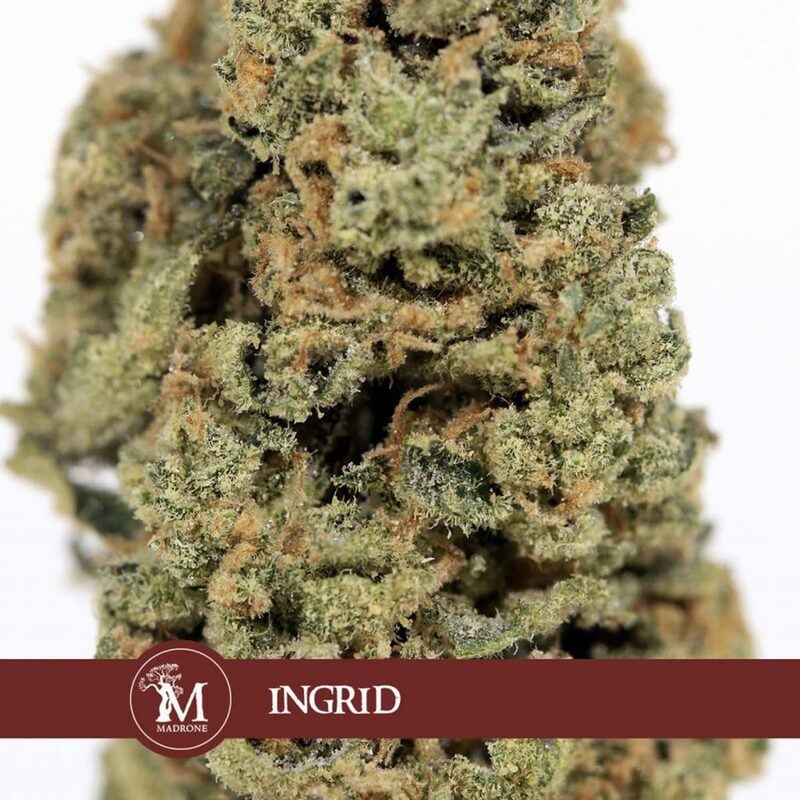 Ingrid is a lesser known indica-dominant strain that’s rapidly gaining in recognition based on its relaxing, creative effects and pleasantly cheesy, skunky aroma.